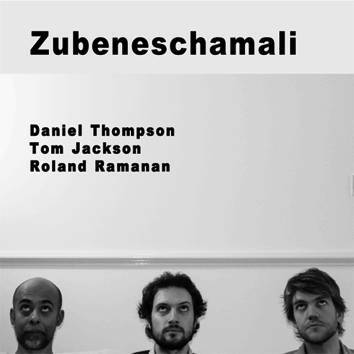 Roland Ramanan (trumpet), Daniel Thompson (guitar) and Tom Jackson (clarinets) represent the London improvising scene. Nevertheless, they play internationally, most notably Rolan Ramanan in Peter Brotzman's formations. Twelve tracks on the CD are named after the brightest star in each constellation of the zodiac. Depending on which name you choose, this can yield some surprising results, much like the music.